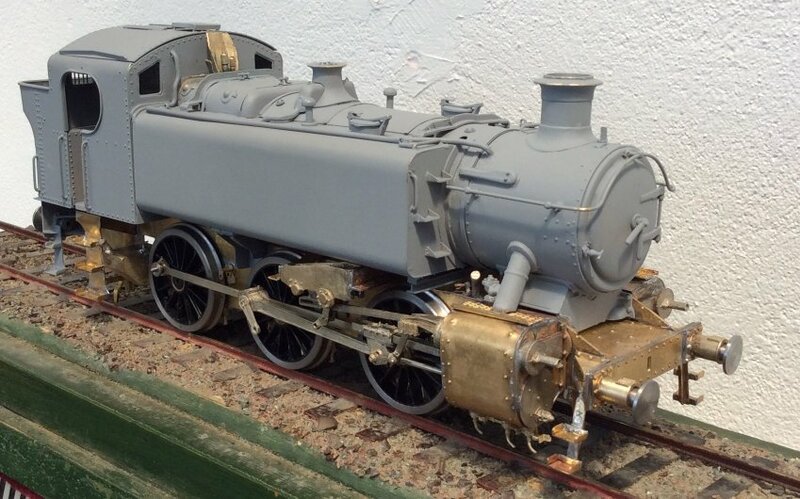 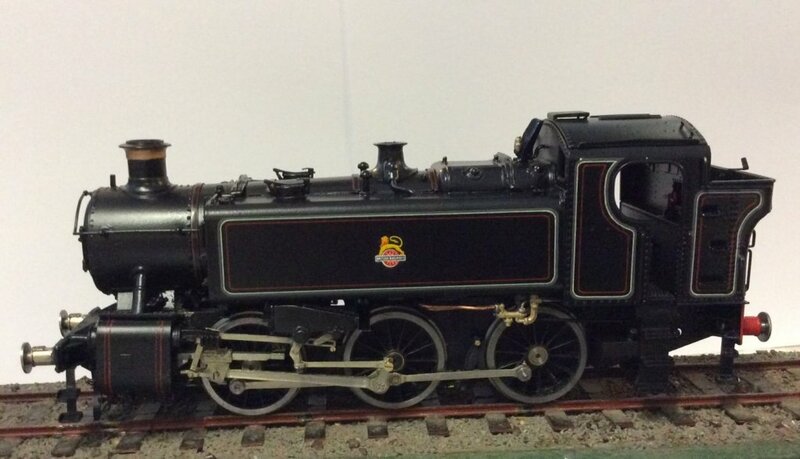 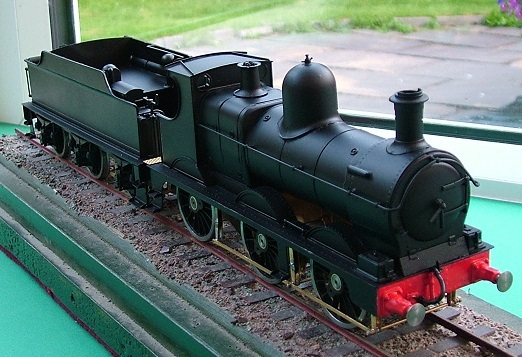 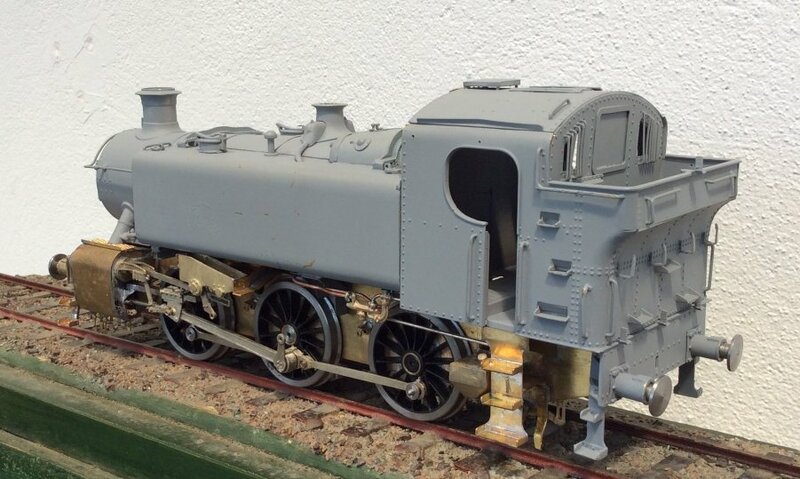 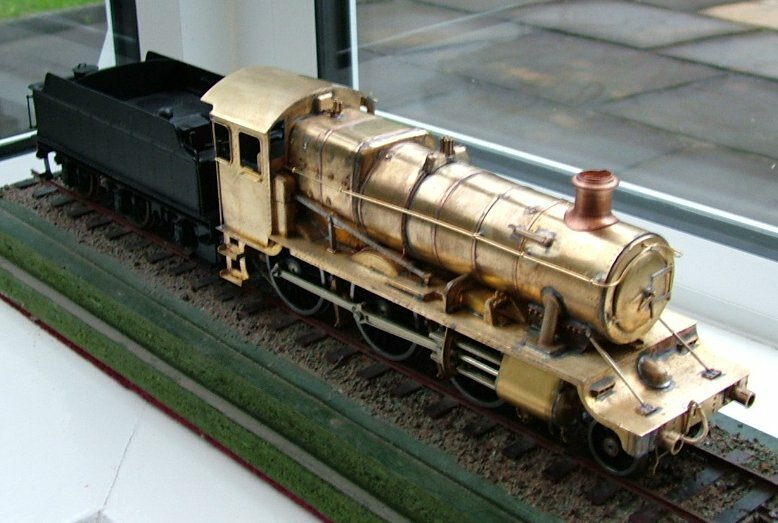 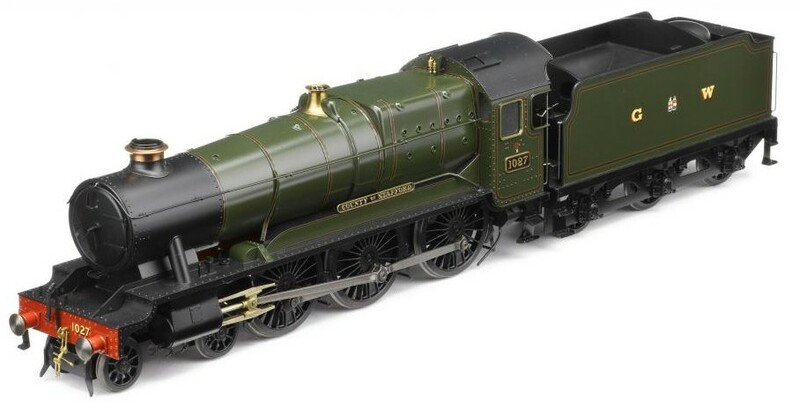 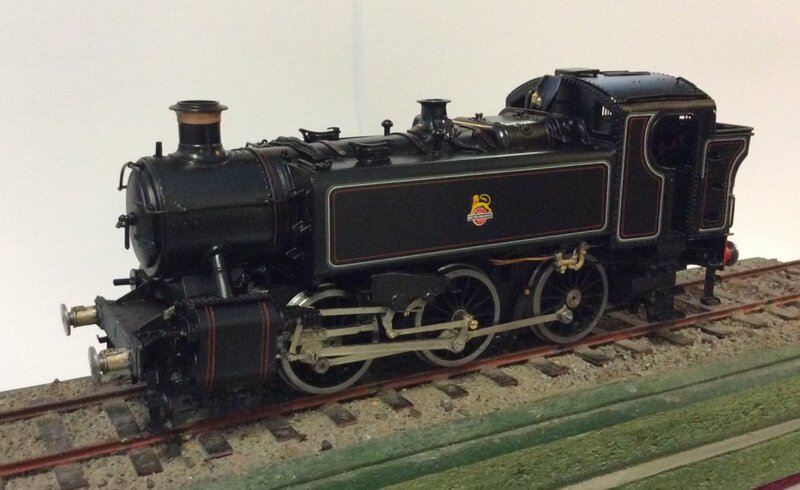 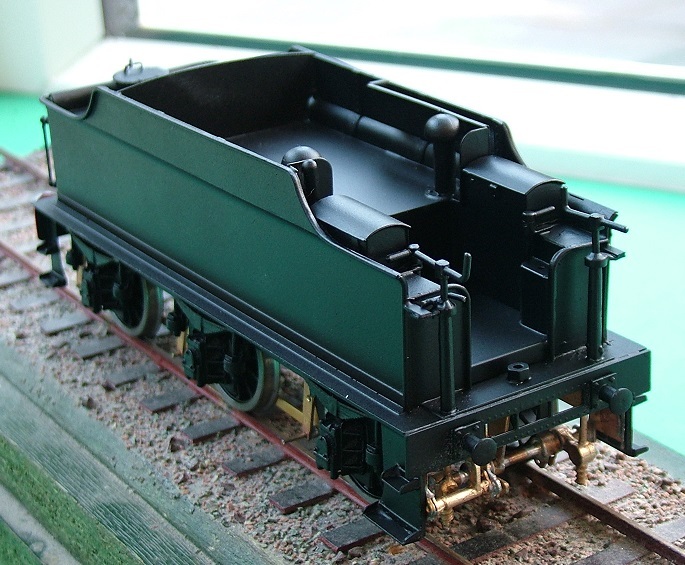 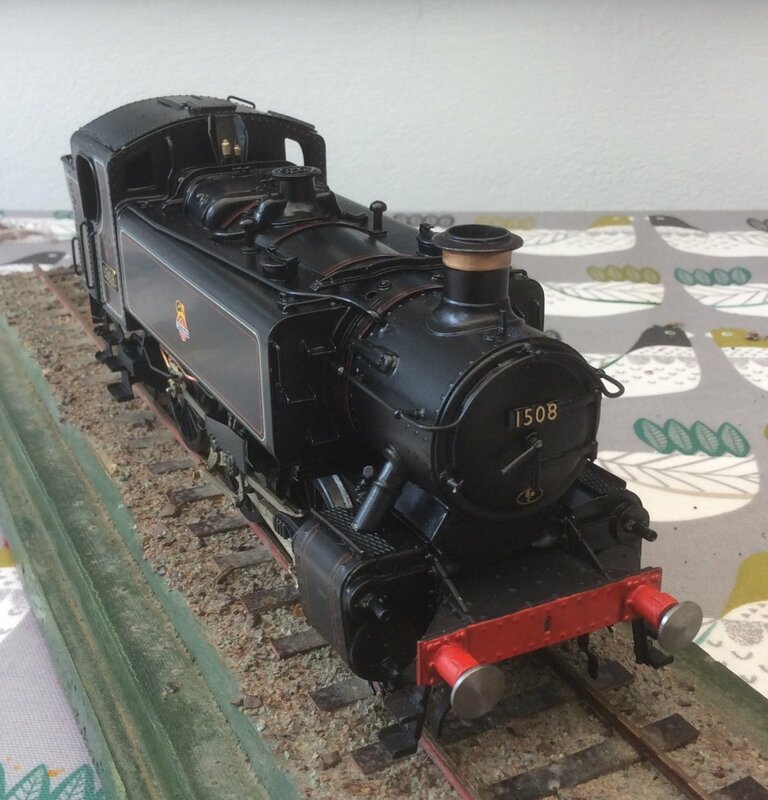 My next loco kit Hawksworth 94xx 0-6-0 Pannier Tank. 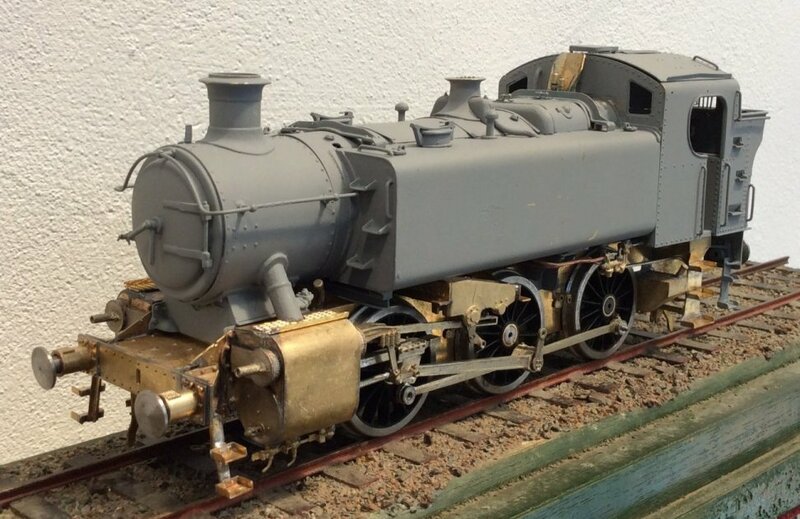 Will be available at TELFORD cost £400.00 Aprox. 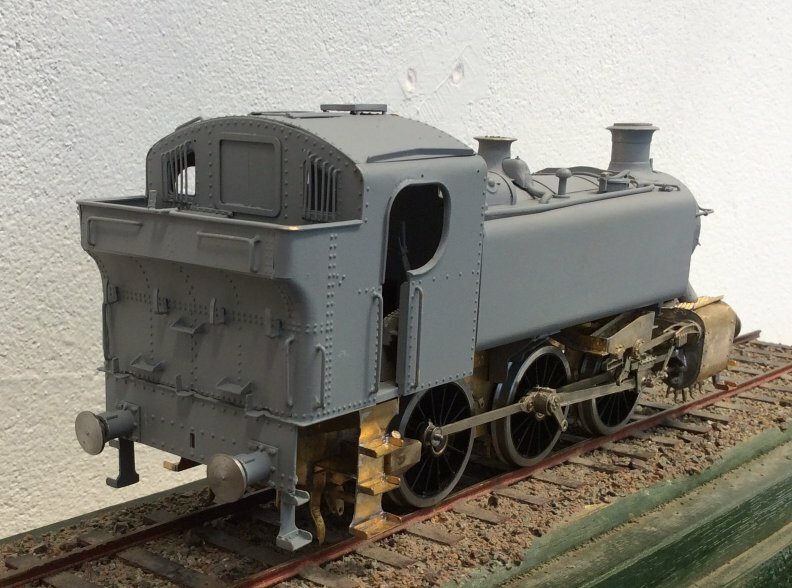 A range of NEW castings are being added to my existing kits. 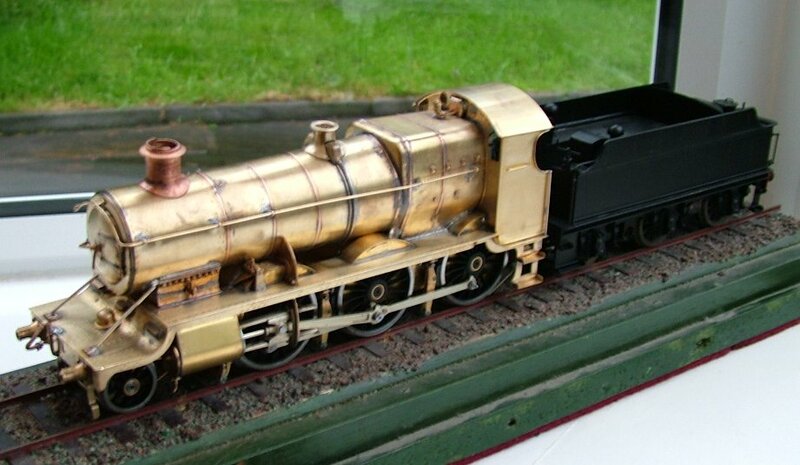 7mm scale '0' gauge brass locomotives and wagons.